Mock meats have progressed way beyond basic seitan, and reducing your meat consumption is easier than ever before with these realistic alternatives. 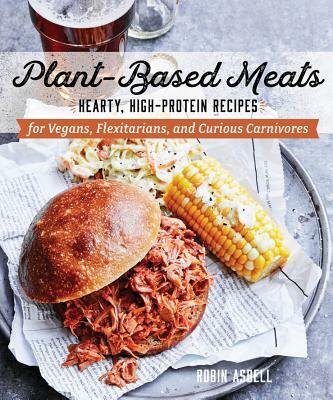 With a handy guide to ingredients, cooking methods, and the basic flavor profiles behind what makes "meat" so tasty, this book is for meat lovers who still want an option that mimics the real thing, and vegetarians who don't want all the additives you get with processed, store- bought mock meats. From meat loaf to sausages, from p t to jerky, Robin Asbell has a plant- based answer for midweek suppers, weekend brunches, and holiday showstoppers.